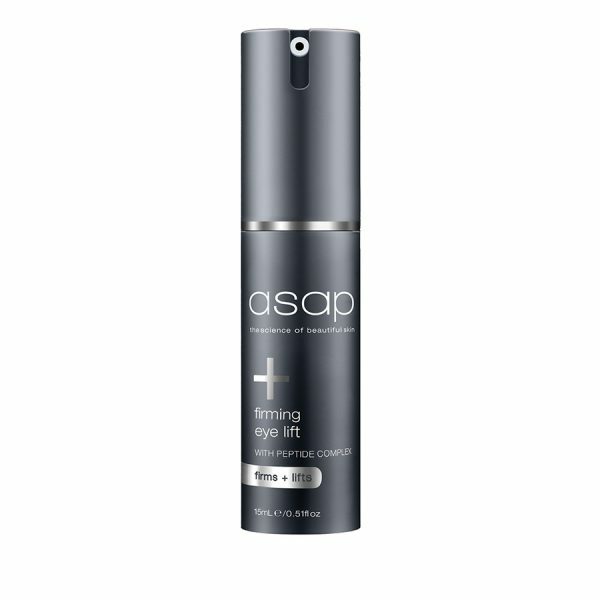 asap firming eye lift contains a multi-peptide combination which lifts and firms the eye area, enhances elastin and collagen production while protecting from collagen degradation. 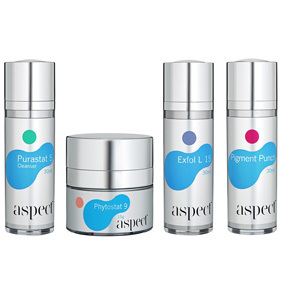 The first Australian product to include an innovative ingredient that improves skin density, fights against stress induced collagen loss and protects from pollution. 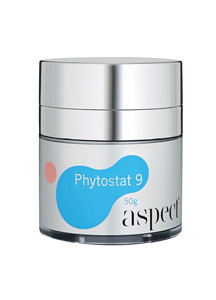 The anti-ageing formulation targets dark circles, puffiness, fine lines and wrinkles. 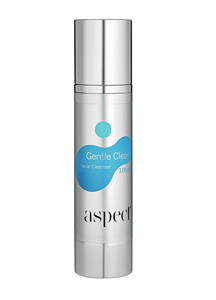 Regular use will result in smoother, brighter and more hydrated skin. 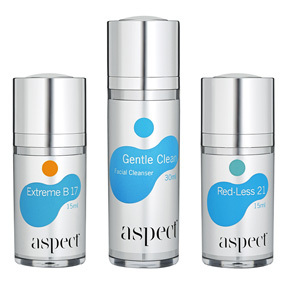 Helps smooth fine lines in 7 days. Targets dark circles and puffiness. Apply a small amount and smooth around the eye area morning and night.